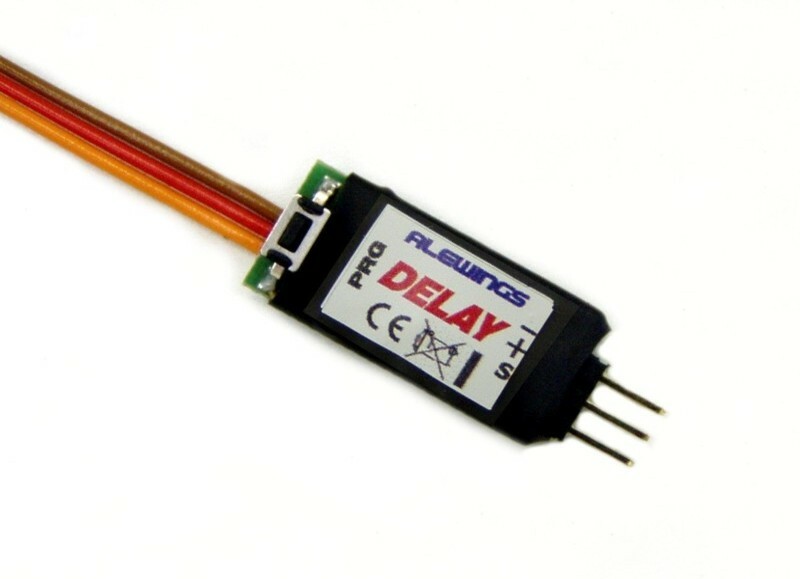 Servo Delay Module is a device that lets you to adjust the speed of servos. It is useful in performing the realistic movements, for example in the opening and in the resealing of landing gears, doors or cockpits. 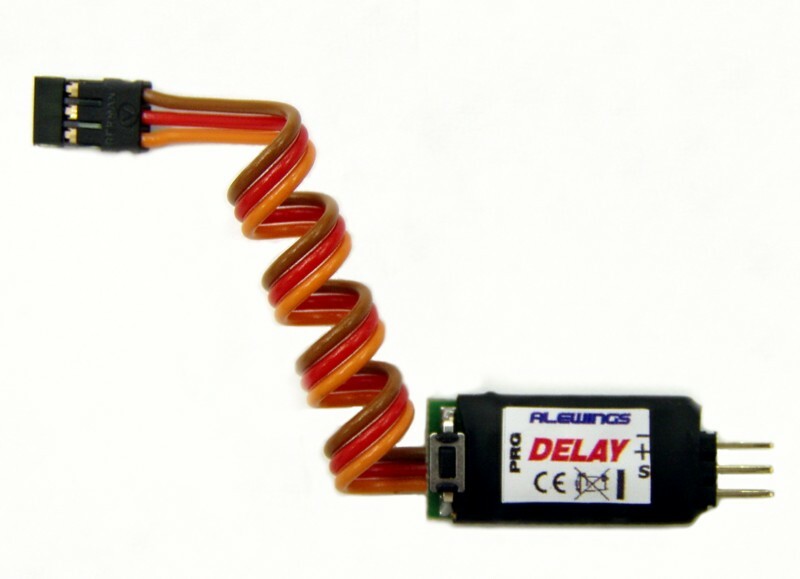 You can set it easily using your transmitter and the button on the device. HV version.